Cute home in Casablanca Subdivision. Calling all those needing a 4th Bedroom (no closet) or an Office, Play Room or Den. This 3/2 has 1,645sq ft home has an open floor plan. Kitchen features a Pantry and a large tiled island over seeing a Great Room with Fireplace. Indoor Laundry. Some closet organizers. Home is wired for alarm system. Security screen door, finished garage. 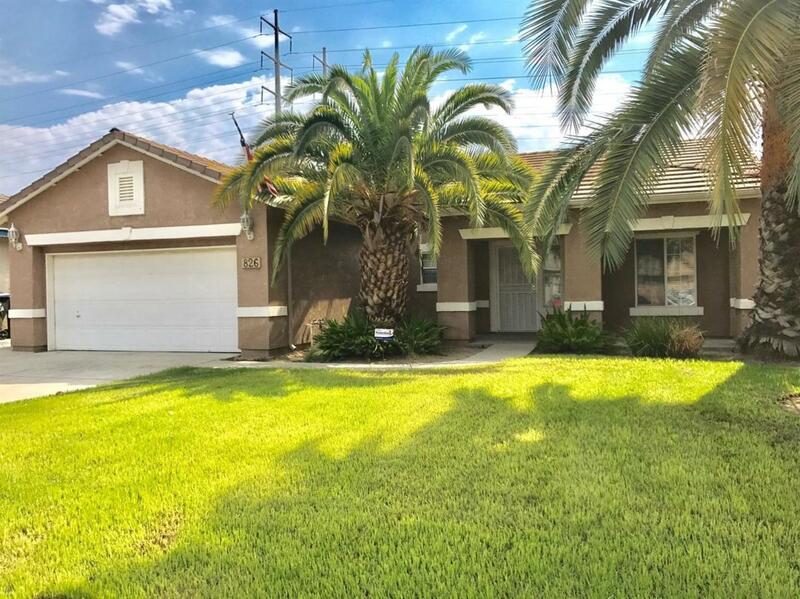 Exterior features a 14' x 18' covered patio, shed on concrete pad, concrete sidewalk along north side of home, palm trees & Tile roof. Not in a Flood Zone. Listing provided courtesy of Eleanor Janca of Modern Broker, Inc..